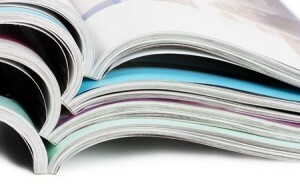 Are you interested in creating a stunning catalog to display your products and services? 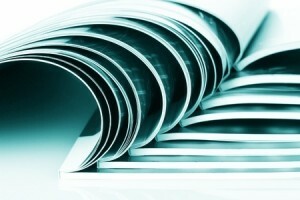 Maybe you need a clear and informative booklet or training manual for your company projects. The process may seem overwhelming, but our expert team at Bellia will make the design process fun and the printing & finishing a breeze. With high quality paper stock options, advanced industry digital printers, and a team that will treat you like family, you can rest assured that your project will be done accurately, on time and on budget. 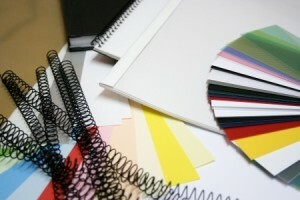 Various paper stock including white or colored, glossy text or cover stock. Different size options for small and large catalog and booklet printing. 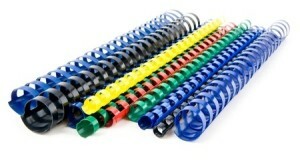 Full color, black and white, double or single-sided printing. 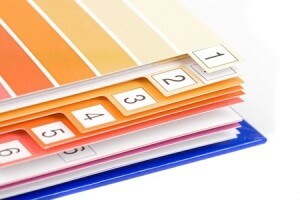 Variable data printing for a personalized approach for your clients. 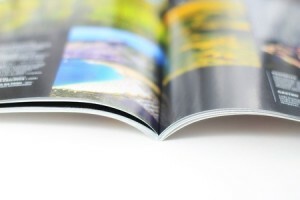 Taking on a catalog or booklet project involves a lot of work, precision and communication between you and your printer. Our team of customer service representatives will gladly help answer any questions you might have and we’ll keep in touch every step of the way. Need corporate pricing? No problem! 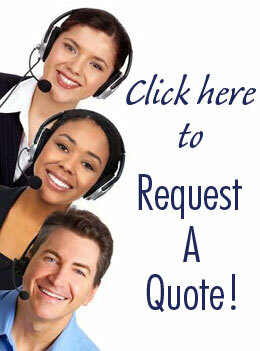 Fill out the quote request form or call today to speak directly with a sales representative.